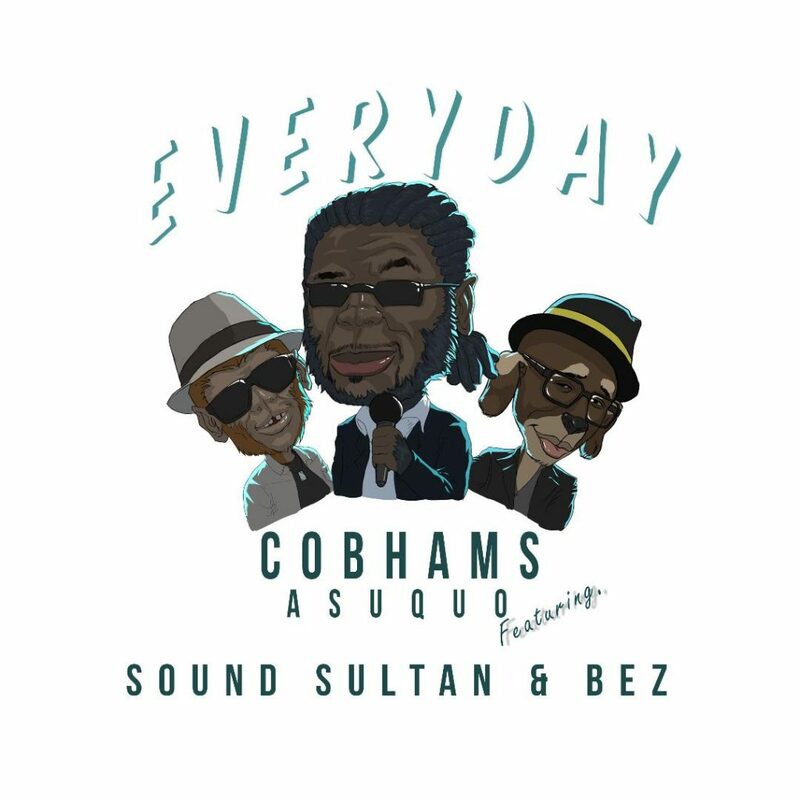 Nigerian singer and producer, Cobhams Asuquo makes a social statement with his satirical new song entitled ‘Everyday’ featuring Sound Sultan and Bez. On his Instagram handle Cobhams writes: “Everyday” is a story of threes that draws several parallels with the Nigerian State. It’s a story of three friends who hoped for a better life, a story of betrayal, and a story that speaks to how there should come a time when people get tired of the status quo. It highlights the dangers of being a complacent people and speaks to the need to take one’s future into one’s own hands as opposed to leaving it in the hands of those who would squander it. I find this to be true especially on this day – Democracy Day, when we are reminded of our young democracy and how much we have been through as a people to get to where we are now.